[Great Investment | Excellent Condition Duplex] No work needed to start collecting rent now. Never vacant and in high demand. Well screened tenants on both sides who take care of unit, including yard. Newer paint inside and out, nice laminate hardwood, and upgraded bath vanity. 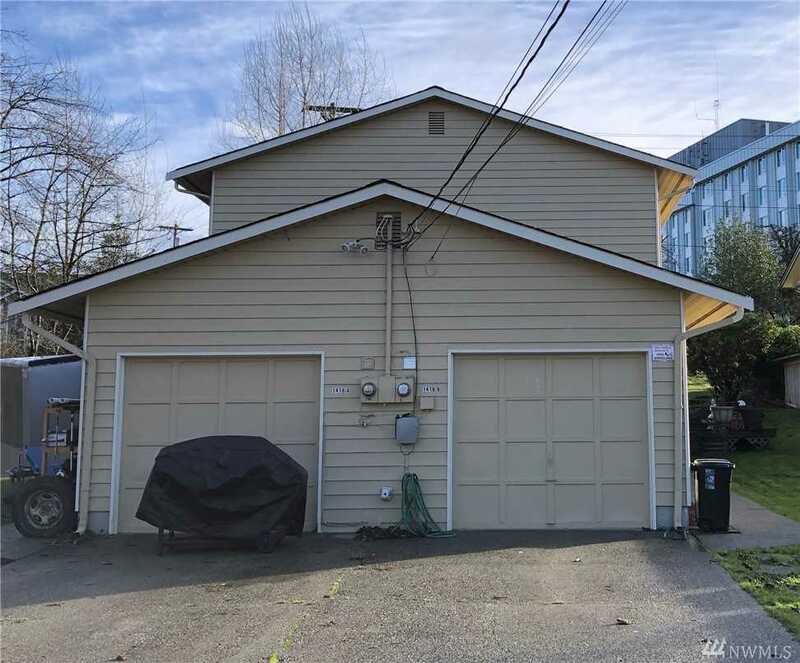 Located on a private street with plenty of parking and room for RVs too. Near Major employers: Boeing, Hospitals, Navy Shipyard, hwy and train/bus lines. Tenant pays electric/garbage. Directions:From South to North, take exit 195, turn left and continue on E marine View Dr; turn left on 16th St; Turn right on Baker Ave. Turn left on 15th St, and turn Right on the Alley. SchoolsClick map icons below to view information for schools near 1416 Baker Ave #A & B Everett, WA 98201.